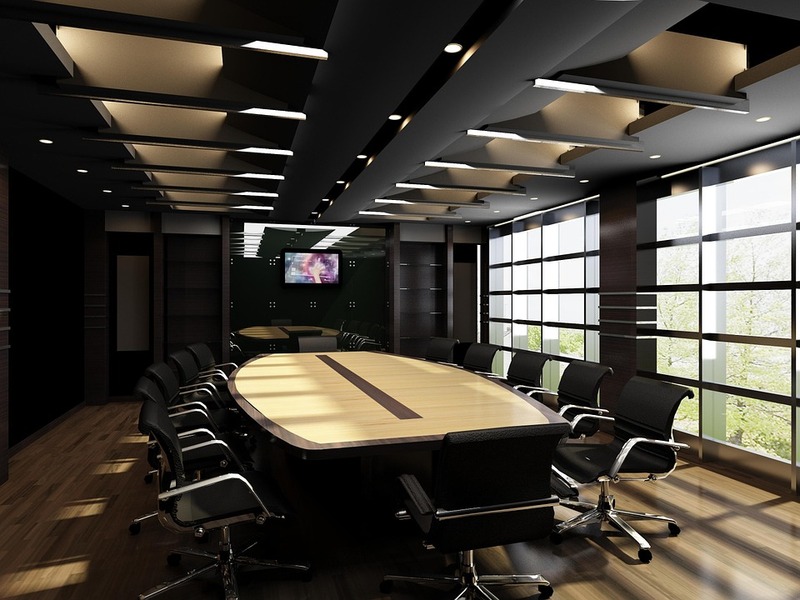 In this day in age where business is changing, maintaining a meeting space is seen more as a luxury than a necessity; rentals are quickly becoming a more attractive option for business owners. Rentals are inexpensive and fulfil the need for a professional environment for a meeting without all the hassle of maintenance. Here are four reasons why rentals have become the top choice for business owners in need of a meeting space. Renting or purchasing an office location in a prime location like the city can be extremely expensive, especially for smaller businesses that don’t exactly need a regular office location. Many businesses only hold meetings every couple of months or when it’s needed to close a deal with a client. With meeting room rentals, renters get a lot of bang for their buck in terms of quality versus need. When looking at the cost of maintaining an office versus an occasional rental, the latter is so much cheaper because business owners don’t have to worry about equipping the office with the latest tech, hiring employees to maintain the property, and paying regular rent and charges for utilities such as water and electricity. Technology is the centre for the success of a business and keeping an office up to date with the latest technology to run their business is costly. However, many meeting room rental services offer some of the best tech inside each room. This offers business owners a great deal of equipment at their disposal. This presents a lot of options for running their meetings, whether it be for small or large presentations, or even video conferences for clients that can’t make it into the office. Because of the high cost of owning a regular office building, many businesses are likely to move their offices to other areas that are less busy, but this often makes things less convenient for clients. Renting a space for a single meeting is more convenient, and a central location is definitely an option that shouldn’t be overlooked. In fact, there is usually much more availability in highly sought-after locations, such as meeting rooms in Reading, whose availability can be checked on sites such as Venuefinder. The best part is that finding and renting a meeting room is easier than ever thanks to the internet. With websites like venuefinder.com, business owners can look up all of the venues available to them in their chosen location. The internet is also wonderful in that it’s pretty easy to look up customer reviews of each location, giving business owners the power to find the best meeting room to match their budget. With the rise of small businesses around the world, the need for regular office spaces has gone down, and rentals are on the rise. With all of the above advantages to renting, it makes perfect sense why rentals are a more business-friendly option in today’s growing market.